© 2018 Vapor Rino. All Rights Reserved. Why Dry Steam Cleaner Car Wash? Why Wet Steam Cleaner Car Wash? © 2017 Vapor Rino. All Rights Reserved. 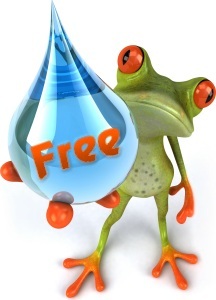 Receive our Free Confidential News Letter & be the First to know about new Videos, Products & Sales! Don't worry, you may opt out at any time! Just click "Un-subscribe" at the bottom of any newsletter and you will be instantly removed from the list. It is that easy! Note: We will NEVER sell your contact info! We stand for individual liberties and privacy! Q: Why DRY Steam? What is it? Q: Why WET Steam? What is it? Uses: DRY or WET Car Wash? 230v OR 120v help me pick! 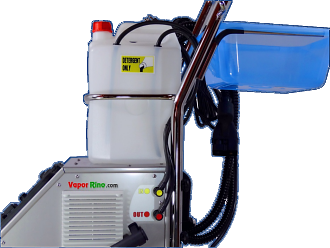 Why a DRY Steam Cleaner? Why a WET Steam Cleaner? Uses: DRY or WET Carwash? Finance Application - Instant Approvals!